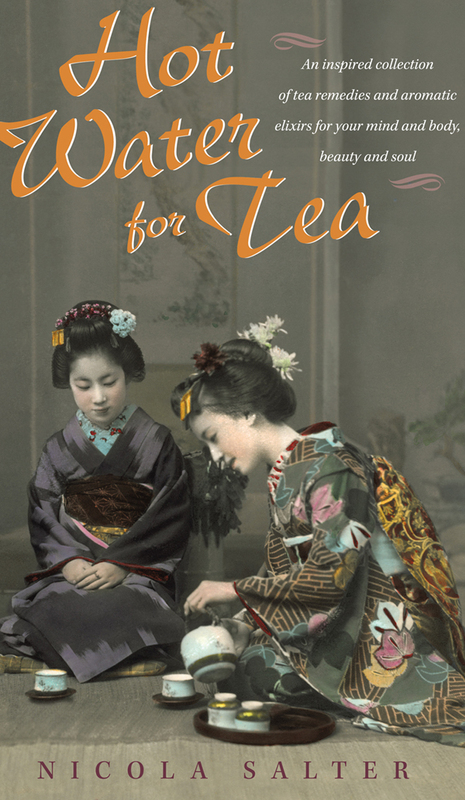 Until I started writing my book I hadn’t really thought much about the impact of tea on our inspiration. In fact, now I would rather have a cup of tea and ch’i and forgo the tea and cookies any time! To begin with, ch’i is the subtle energy of life that runs through all living things. You can’t see it but some people can feel it. Ch’i is an energy or electricity if you like that is created in our cells and helps to keep each cell healthy. When we drink tea or eat foods that have just been picked we absorb the ch’i of that plant, and it helps to expand the ch’i in our bodies. Eastern medicine recognizes that illness can originate in the subtle energy field that surrounds our physical body. In Qi Gong and Acupuncture we use techniques to move ch’i that has become stagnant in an area of the body and may be contributing to ill health. We can take care of ch’i with simple methods at home. I see tea as a plant medicine. A simple fresh handful of herbs picked straight from the garden and placed into a teapot, with hot boiled water, and then left to steep for 10 minutes, will bring you the goodness of the herb plus its ch’i. The ch’i/energy will impact on your energy through smell and its ability to help you relax and expand your energy field. With this, comes room for inspiration. Inspiration means being ‘in spirit’, in touch with your inner voice, as I say in my book, ” .. that inner feeling of being inspired to follow your dreams and follow the beat of your own drum”. When you are quiet your ch’i is more expanded, your energy field reaches out further around you, you are able to ‘hear’ ‘feel’ intuitive messages for yourself. I like using powdered green tea matcha to help me get to this space, its great for relaxing the mind, and builds stamina for meditating or exercise. 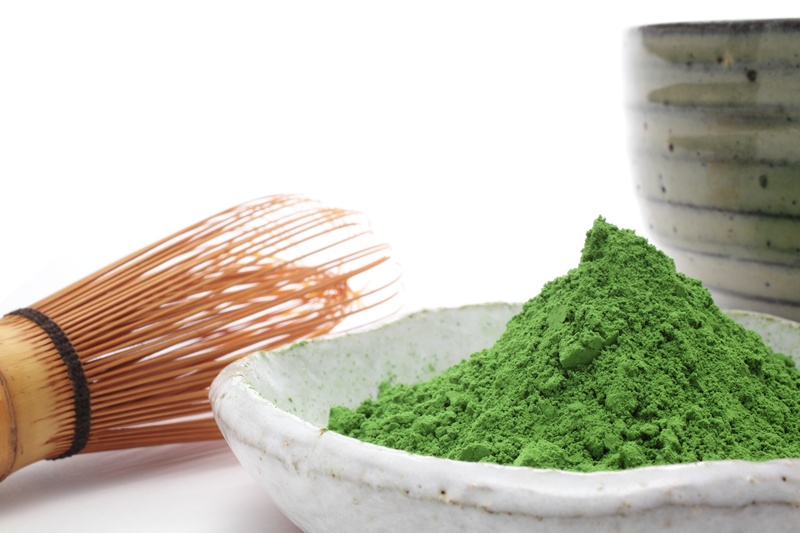 In addition, one cup of matcha tea is the equivalent of 10 cups of green tea in terms of antioxidant content. It also has a high level of L-theanine which helps put the brain into an alpha state – good for relaxation and happiness. Combine this, with 2 drops of Frankincense essential oil at the base of your neck, earlobes and wrists, and you are set for a relaxing 10 minutes or more, of tranquil contemplation. You can also use Frankincense in a room diffuser. Frankincense is widely known for its ability to deepen breathing and is often used for asthma. The deeper you breathe, the greater you relax. Gain more fun and informative insights into the use of tea and essential oils for health issues , meditation, cooking, skin care and weight loss, in my new book Hot Water for Tea, as seen above. Available at Amazon.